On Friday night, 30th of November, NAYAMACHI shopping street will turn into CURRY village! 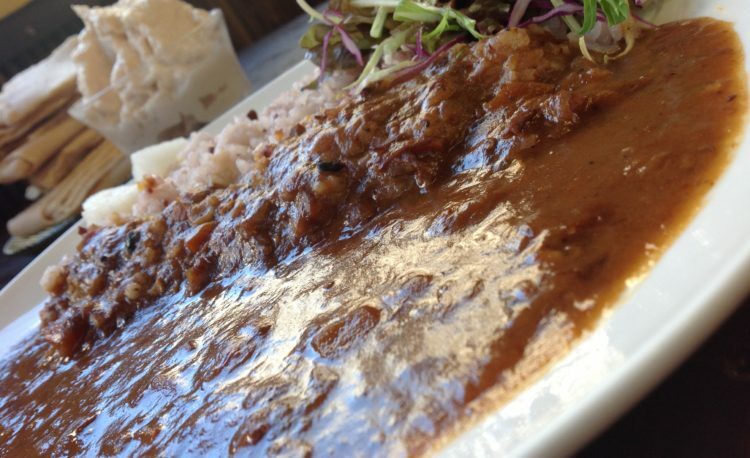 ・Wide variety of curry cuisine from various restaurants and professional catering shops. ・Beers, hot/cold wines, cocktails and other alcohol drinks available. ・Musicians perform around the village. ・More than 300 seats on the street for spending great time with your family and friends! 納屋町商店街振興組合 Education Zone by Rara Theme. Powered by WordPress.